Per an SEC filing, the Sequoia Capital China Principals Seed Fund I has not raised funds, yet, and did not list a target size. 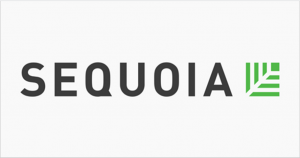 Formed in September 2005, Sequoia Capital China has offices in Hong Kong, Beijing, Shanghai, Guangzhou, Hangzhou, Suzhou and Shenzhen. The firm has a portfolio comprising about 300 companies, including Alibaba, VIPshop.com, Sina.com, Didi, JD.com, Ourpalm, Qihoo 360, Jumei, Momo, SINNET, Dianping.com, Meituan, Meilishuo, Toutiao, AutoNavi, Ganji.com, DJI, VanceInfo, Noah Private Wealth Management, Wanda Cinemas, Alibaba Pictures, Plateno Hotels Group, Deppon Logistics, ZTO Express, Beta Pharma, Snibe Diagnostic, BGI, WEGO, and Yuwell Medical. 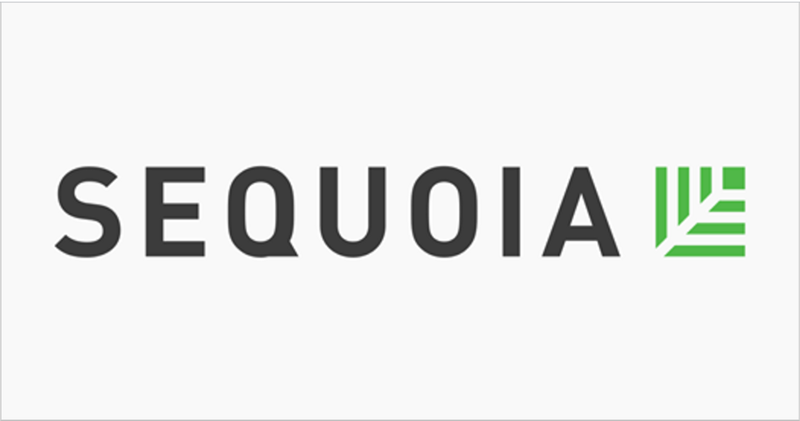 In August 2018, Sequoia Capital China teamed up with a state-owned venture capital fund and e-commerce company JD.com to raise up to 40 billion yuan ($5.81 billion) for a new investment firm to focus on late-stage tech investments (read here).